You can now buy, sell, and manage your domains with 1 login. We’ve incorporated the simplicity of Uniregistry into our award-winning domain brokerage. The best part? If your domains already live at Uniregistry there’s zero setup. 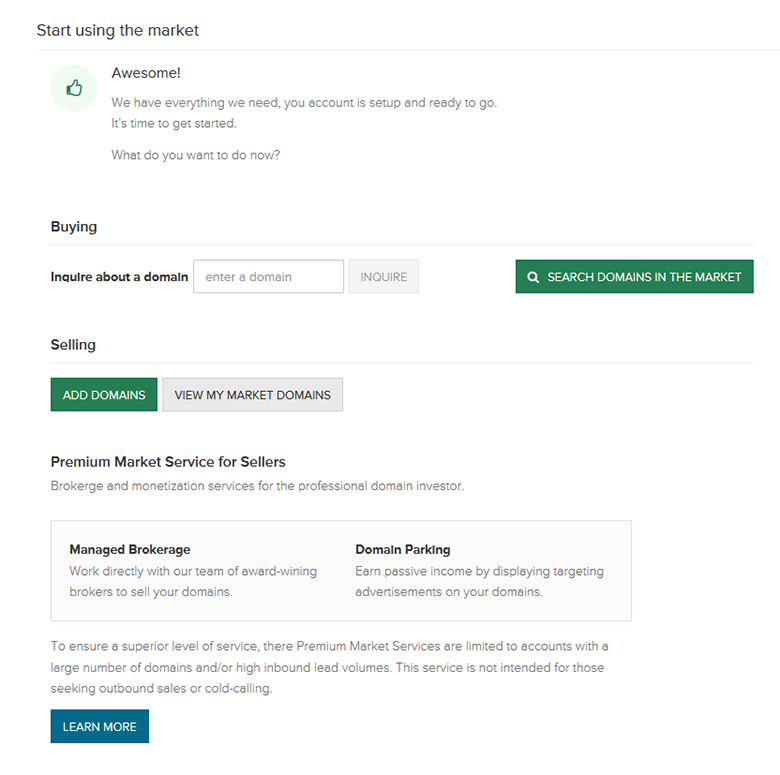 Visit and explore all the Market has to offer – from advanced portfolio features to in-depth reporting and a gorgeous UI which lets you buy and sell domains with ease. After logging in our account with Uniregistry, it took literally 1 minute to link our account at Domain Name Sales. We were then ready to view our DNS portfolio, transaction history and more. Domain Name Sales will continue to operate until the Uniregistry Market platform is 100% mature. Managing a portfolio shouldn’t be challenging. We give you a complete platform capable of selling from the largest portfolios on the planet. So whether you have a single domain or thousands, you’ll never be lost with us. how you use your domains. We do, however, give you a complete set of tools so that whatever you decide to do can be done. Your domains really are more valuable with us. Domains that live at Uniregistry with a “buy it now” price are eligible for instant checkout through our Registrar. Once added to the market, anyone can find your domains with a simple search from our homepage – checkout is instant and easy. Manage all your sales inquiries with ease using a sales inbox designed specifically for the process of selling domains. Reply, set reminders, quote prices, and do it all from a single interface. Act on individual requests or use our powerful bulk tools to manage everything in an instant. Accept the deal, send the checkout link, then kick back and relax. We’ve built our Secure Exchange technology into the Market – that means we take care of everything from the time you say ‘It’s a deal’ to the time the funds are received into your account. Complete sales with ease.  Did we mention that we’ll even help you out with credit card payments, wire transfers, and payment plans?  We want you to sell your domains as much as you do. Welcome to the future of domain name sales. Uniregistry Market : Linking to an existing Domain Name Sales account. 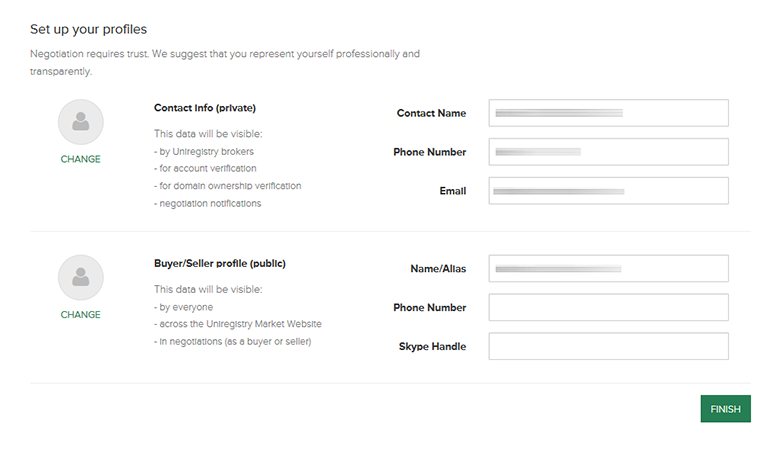 Uniregistry Market : Creating your profile. Uniregistry Market : Setup complete. the minimal reporting features, to automated followup and the list goes on.